Michael originally joined the Mastership in 2006 and after a short break re-joins the team in 2017. He lives with his wife Mandy Bowlby at Gurnsmead Farm, Kingston Lisle, home of ‘The Spinneys’. 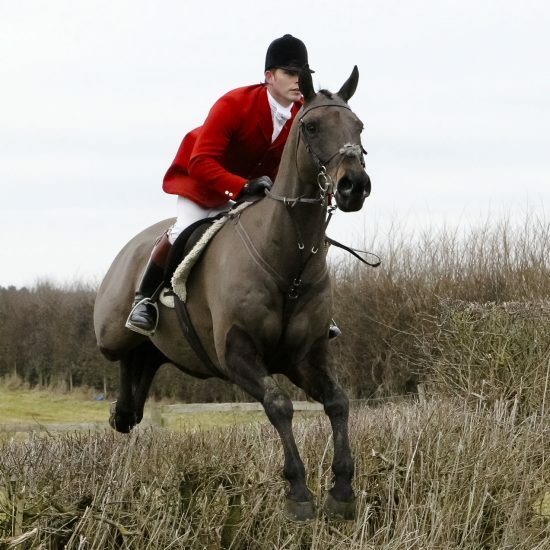 2014/2015 was Ben's first season as a joint master of the Old Berks Hunt, although he has been a mounted follower and a member for over ten years. Ben started hunting as a child in the north of England and lives in Kingston Lisle where he runs his own farriery business. Rachel is a farmer’s daughter from the north end of the Bicester country, where she hunted for 50 seasons. 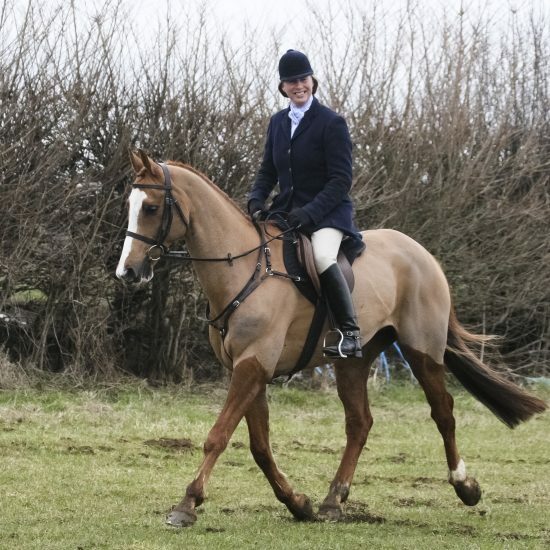 Rachel has been actively involved with farming, hunting, the YFC movement and sport – she trained as a PE teacher and she has also been involved in show jumping , point-to-pointing & producing hunters. Rachel is married to David and they live in the heart of Old Berks country where they farm sheep and beef. Dee started hunting with the O.B.H in 1965. 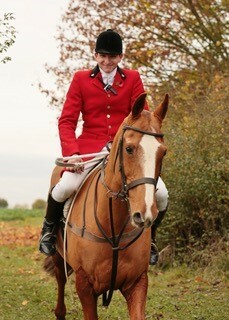 Both her parents and 2 sisters have been previous Old Berks Hunt Masters. Dee has worked in racing in the UK, USA and South Africa. She has also show jumped, evented, played polo and steeplechased. 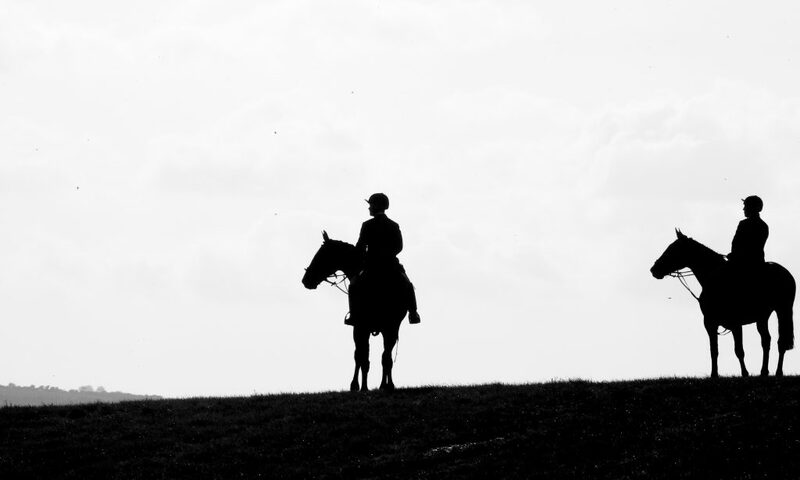 Dee returned to the UK in 2007 and produces polo ponies (thoroughbreds) with her son. Dee has 3 children who all hunt. 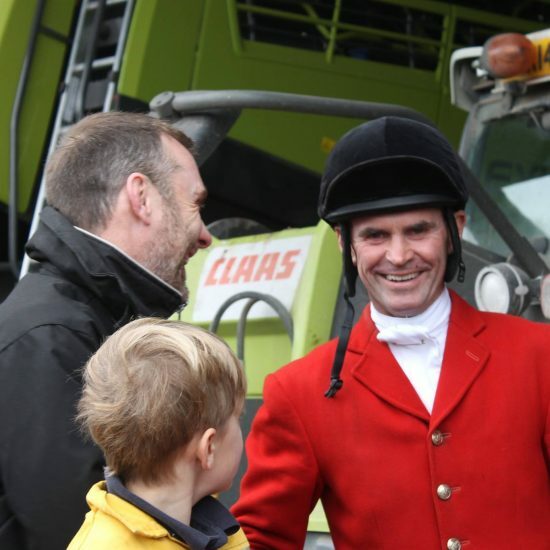 Michael Scott has been huntsman to the Old Berkshire since 1998, prior to that he had worked for the Fitzwilliam, Taunton Vale Foxhounds, Quorn, Vale of Aylesbury and East Devon. He relishes the task and the challenges the role brings with it, he has a great fondness for the Old Berks country and the people within it. 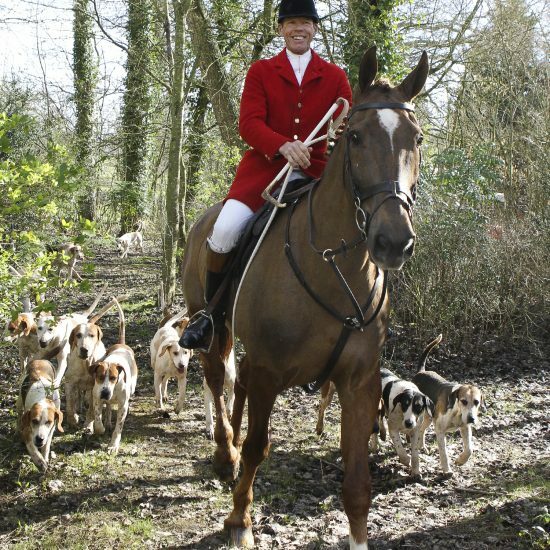 The Old Berkshire Hunt Ltd - The "Old Berks" dates back to 1830 in its present form but the country has been hunted since about 1760. See The History of the Old Berks Hunt, 1760-1904 by F C Loder-Symonds and E Percy Crowdy (Vinton & Co Ltd, 1905). The country which is in Oxfordshire is mixed, with grass, set-aside and corn crossed with timber and some hedges. There are quite a few streams and ditches including the infamous Rosie Brook. Hunt-owned coverts include Longcot Thorns. 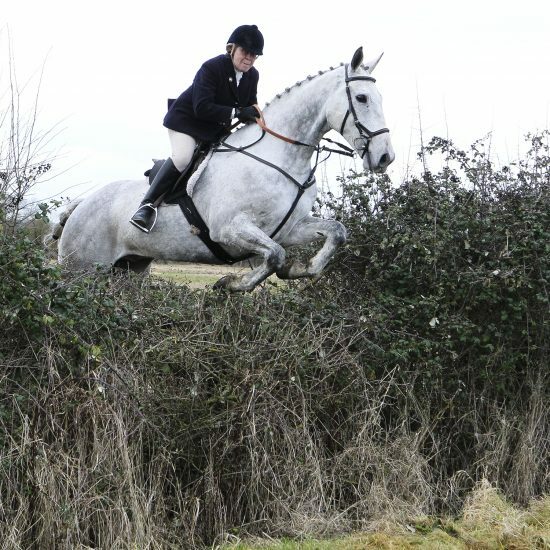 Following the successful incorporation in February 2004 the Old Berkshire Hunt Ltd is a company limited by guarantee. The Directors of the company are responsible for its management but delegate the responsibility for day-to-day management to the Joint Masters and others appointed to assist them.